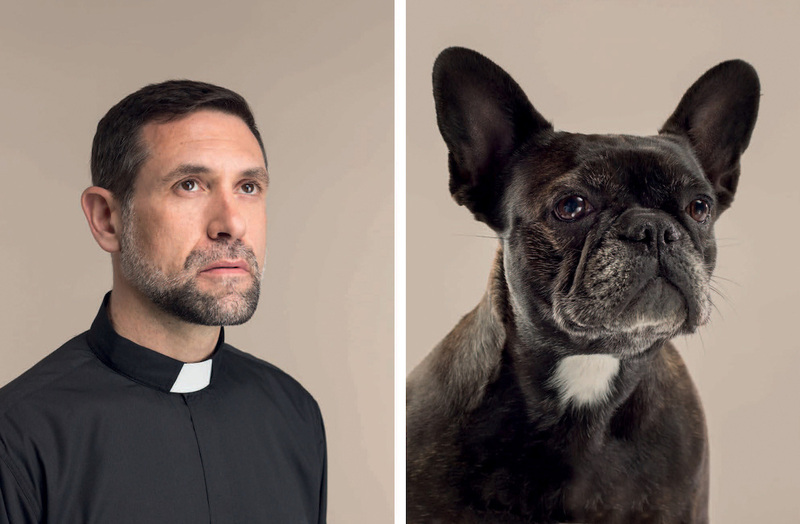 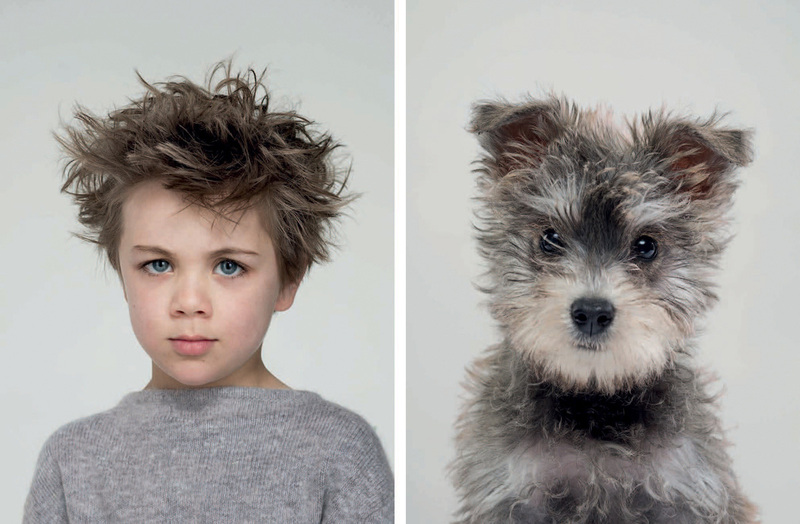 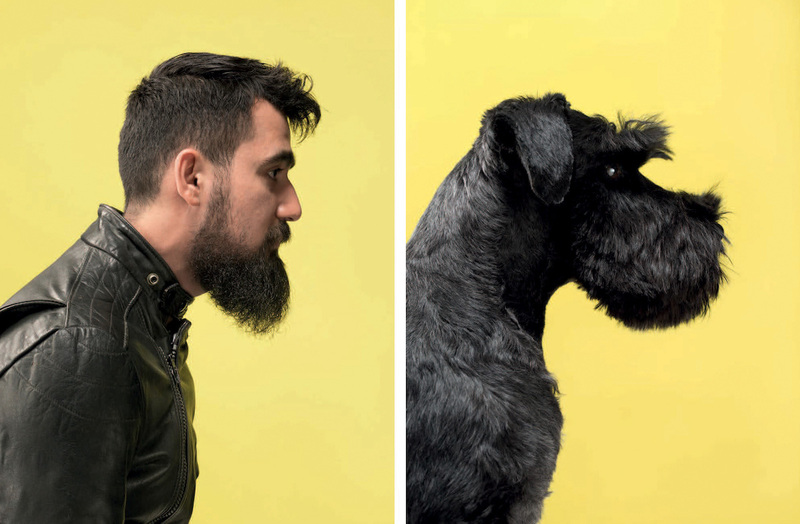 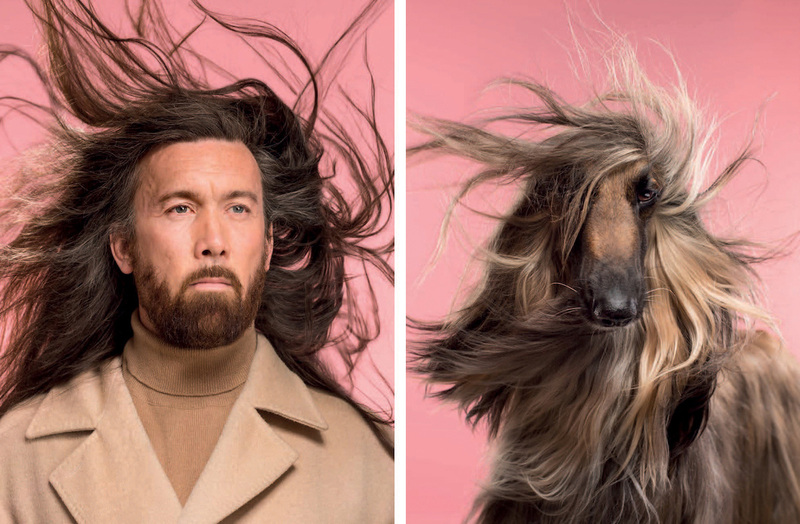 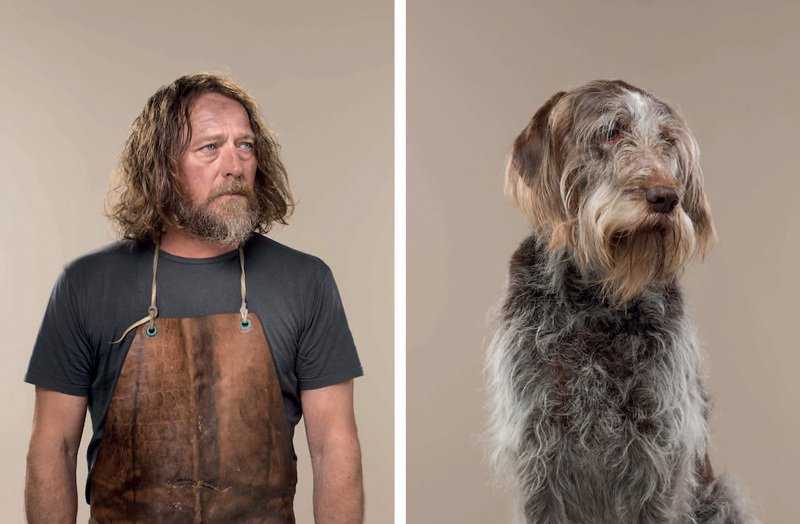 Gerrard Gethings, a well-known animal photographer, was commissioned by Laurence King Publishing to photograph 25 pairs of identical-looking humans and their dogs for a game called “Do You Look Like Your Dog?“. 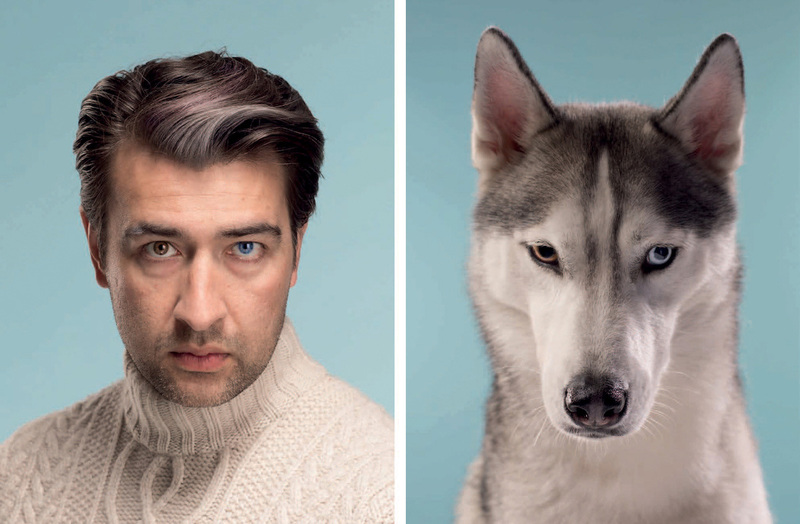 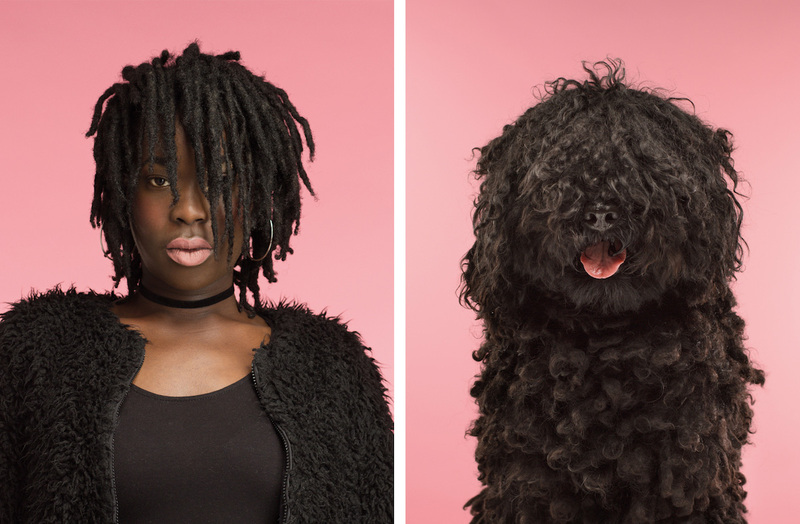 These furry friends and their owners looks so much alike you might do a double take. 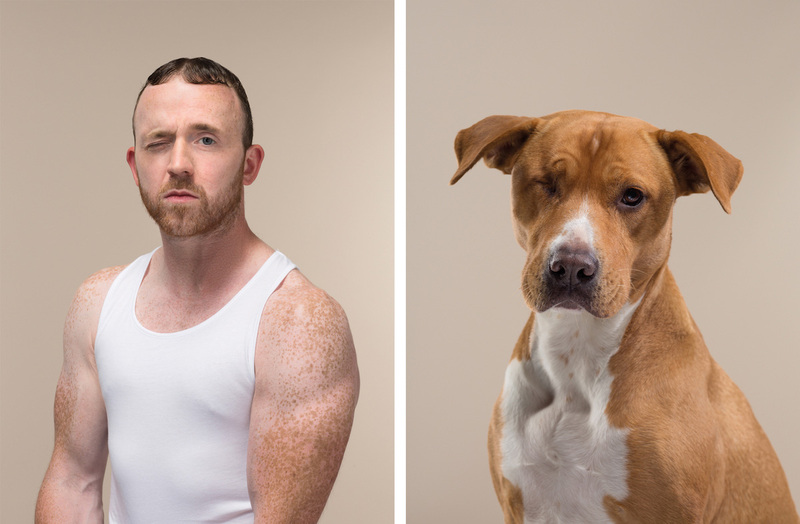 Now, you can try your own version of this study—sort of. 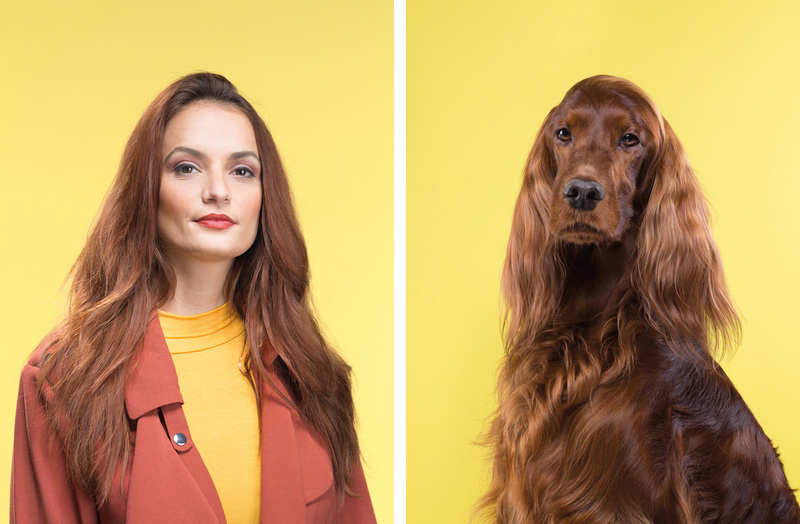 Gethings’ striking photographs are part of a memory card game aptly called Do You Look Like Your Dog? 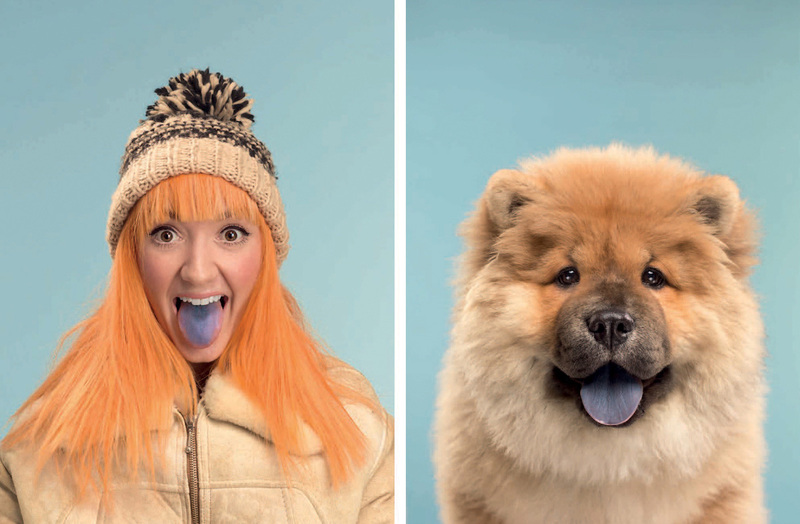 Featuring 50 cards, it challenges you to match 25 people with their furry friends all while enjoying Gethings’ fun photography. 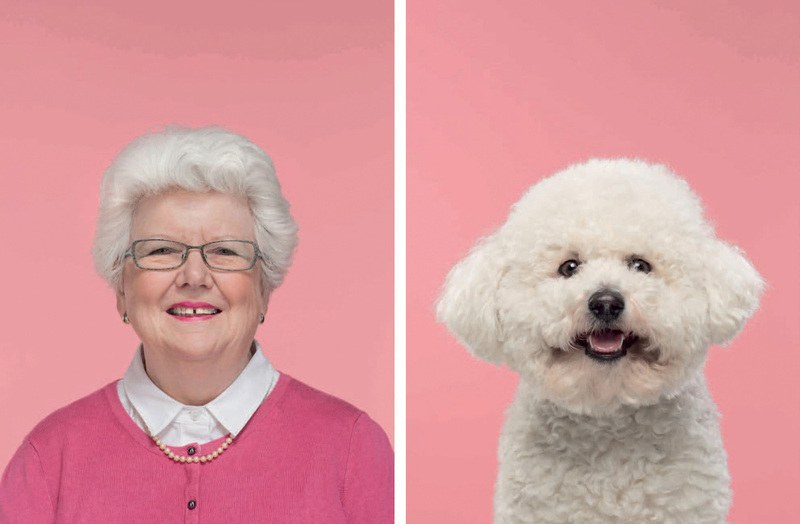 The boxed game was recently released through Laurence King Publishing and is available on their website. 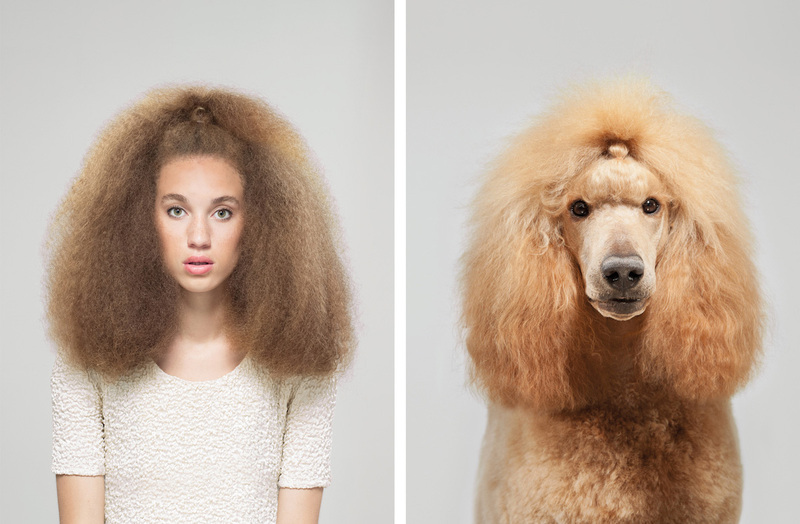 Meanwhile you can check other our posts dedicated to pets: Pet Photography by Elke Vogelsang and Funny Pets Photos by Lennette Newell.